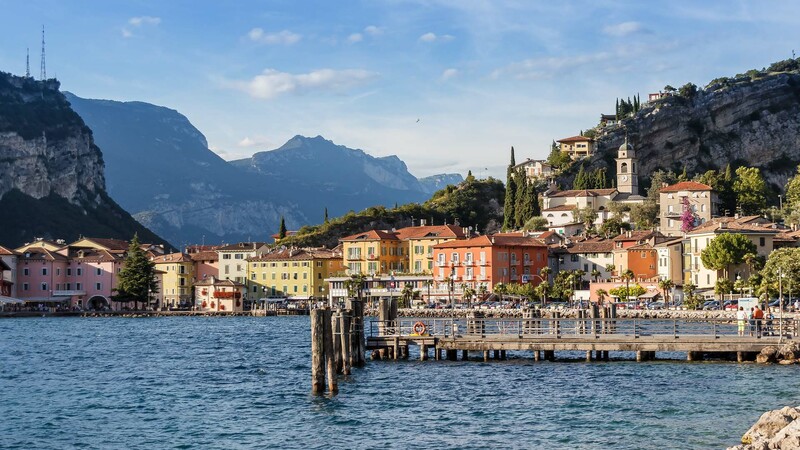 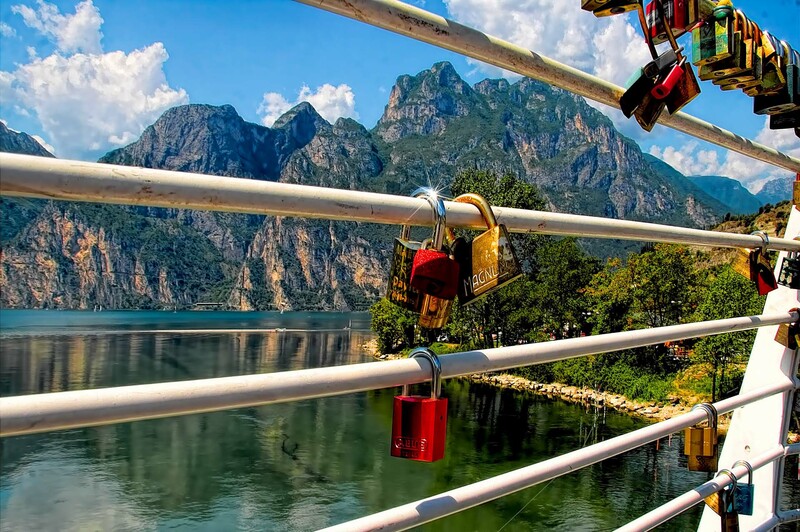 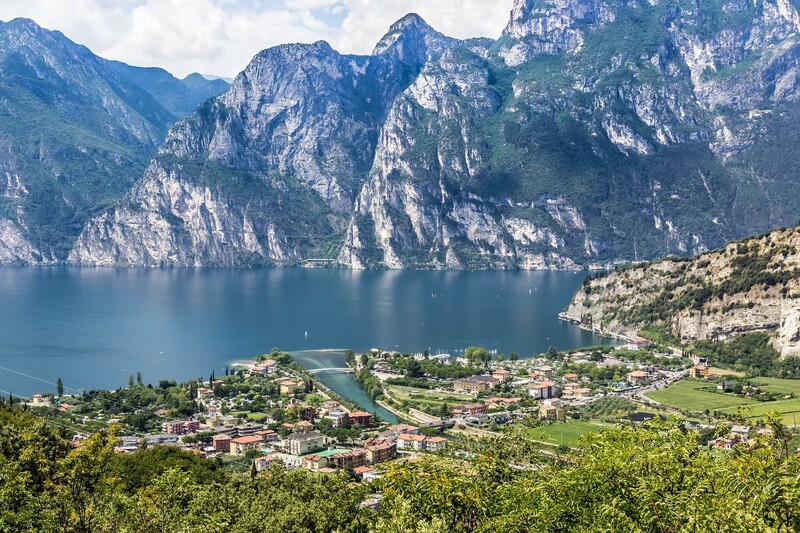 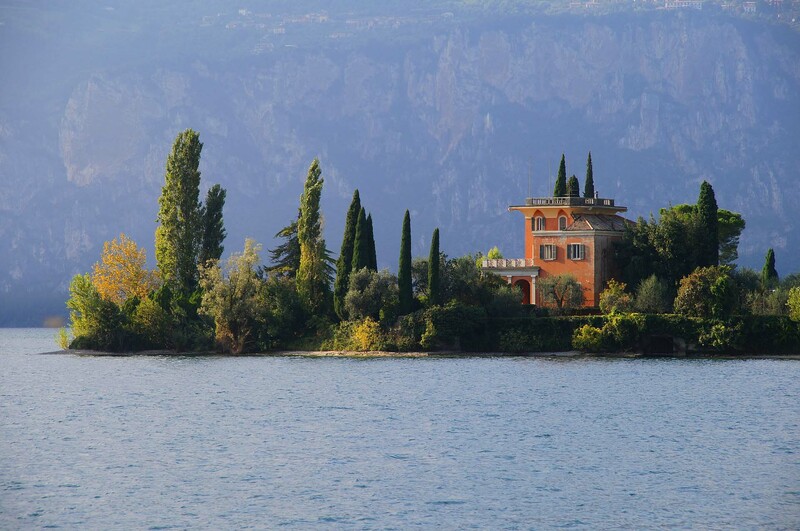 The ever-popular resort of Torbole, situated on the northern shores of Lake Garda at the foot of the Monte Baldo mountain range and a favourite with overseas visitors, offers so many things to see and do as well as a unique way of life. 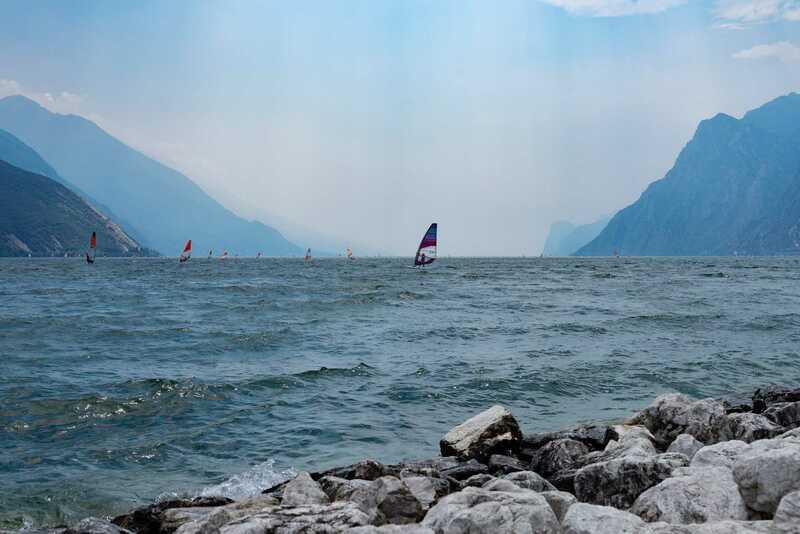 It benefits from a combination of two significant wind streams and a mild climate, which have helped make it an internationally-acclaimed surfers' and windsurfers' paradise. 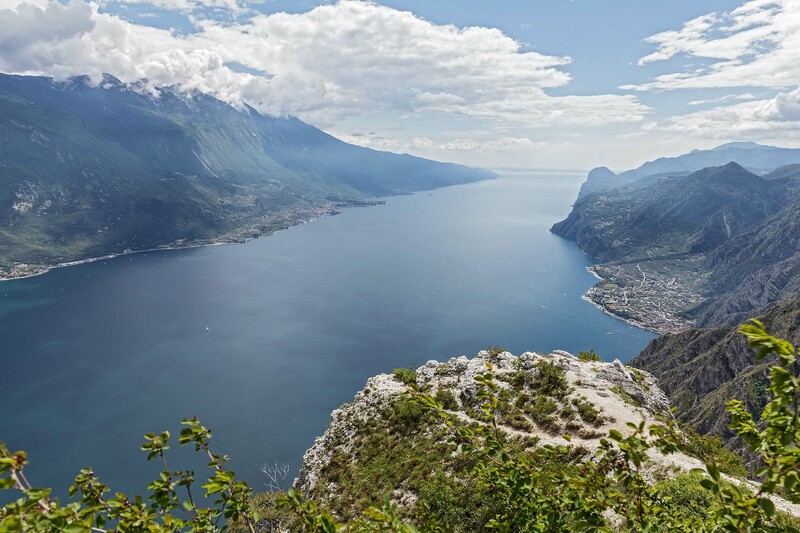 It is also the ideal starting point for mountain bike enthusiasts and keen ramblers, offering access to the Busatte-Tempesta trail. 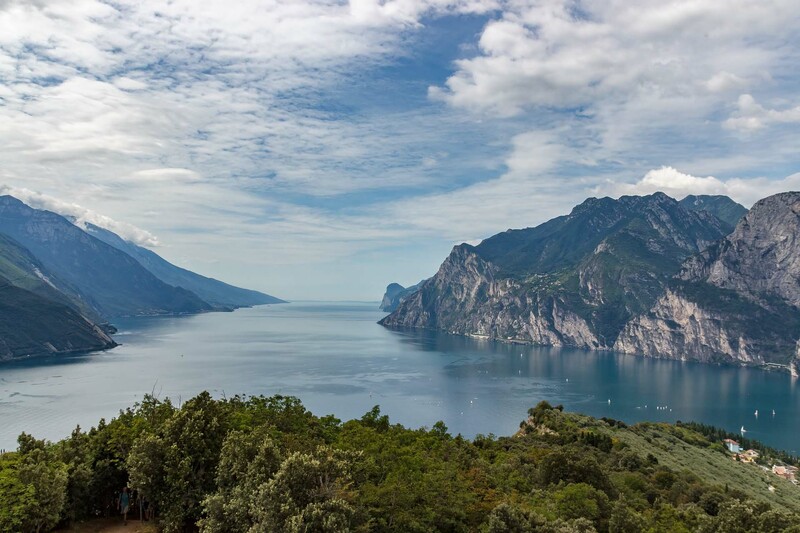 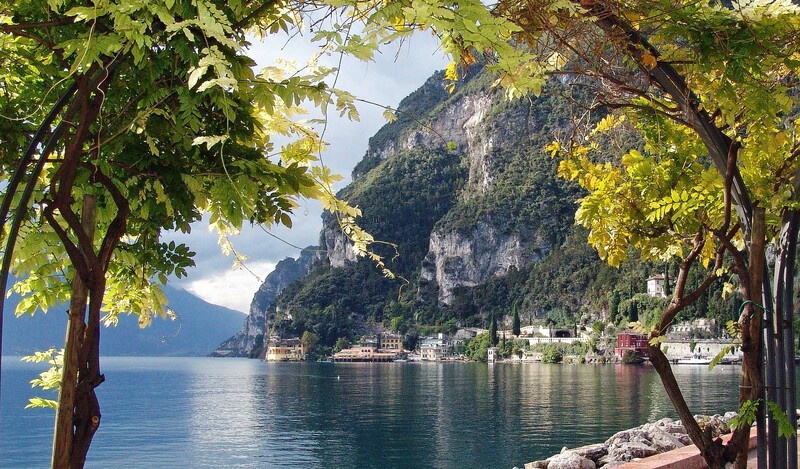 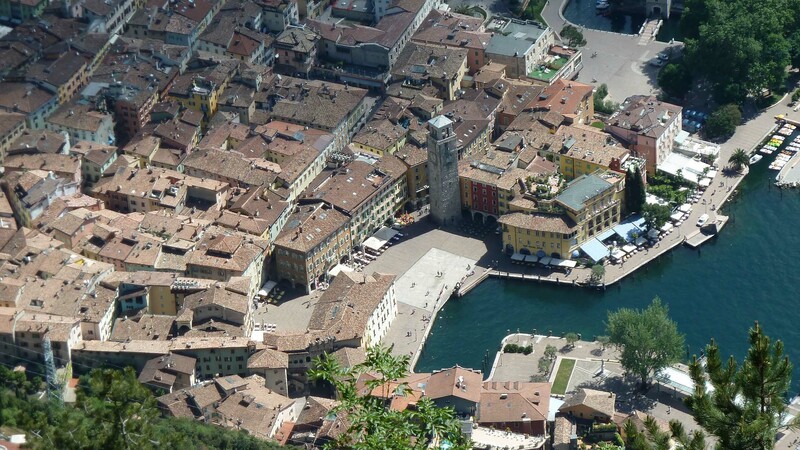 In short, Torbole is a sport lover’s dream. 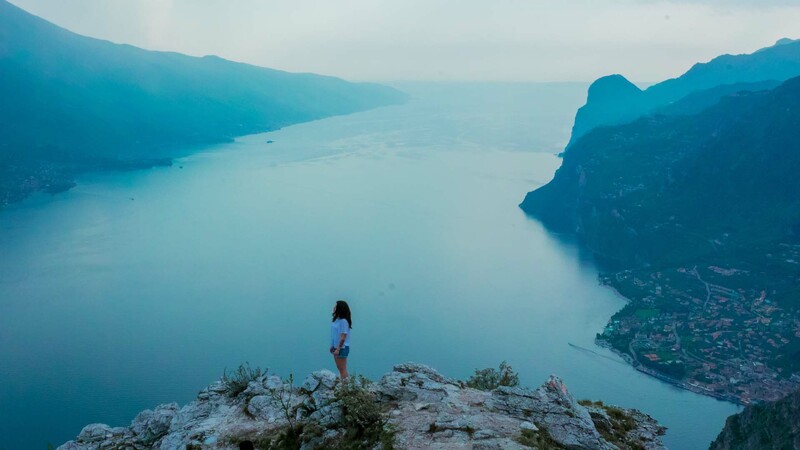 Answering the age-old question "What is there to see" couldn't be simpler. 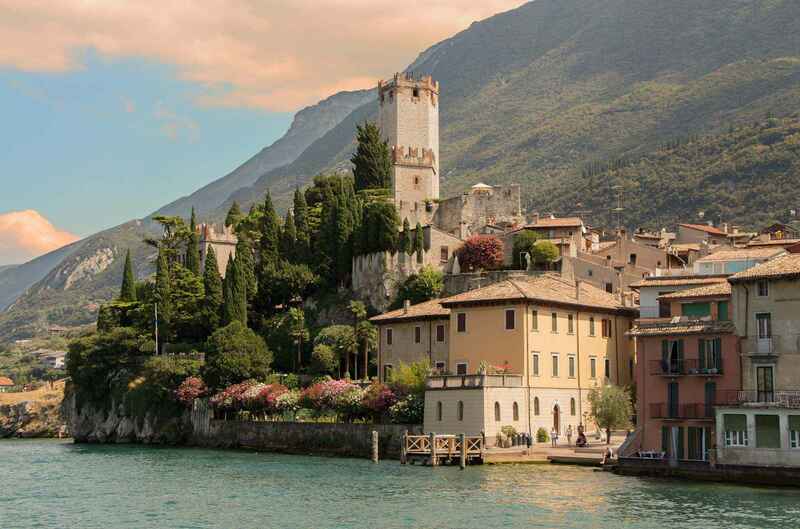 Anyone looking for a bit of history and culture should visit Colonia Pavese, the Church of Santa Maria, the Old Customs House and Casa Beust. 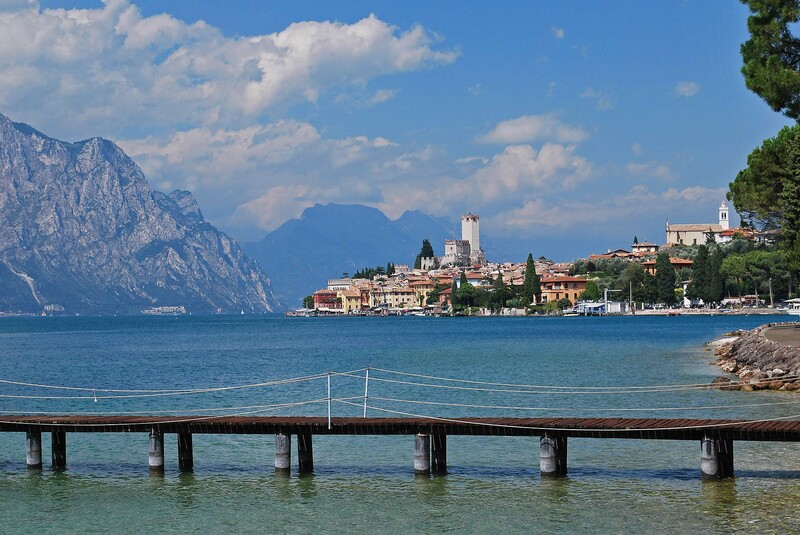 A holiday at Lake Garda means immersing yourself in a genuine way of life that follows certain basic rules, such as eating healthy and tasty dishes made from typical local produce; taking part in outdoor activities, whether on the lake or in the mountains, in the hills or following the pedestrian-cycle paths; relaxing while doing a spot of sightseeing; treating yourself to an aperitif in a beautiful setting after a day spent on the beach or partaking in a spot of retail therapy; making shopping and taking part in unique, one-of-a-kind events. 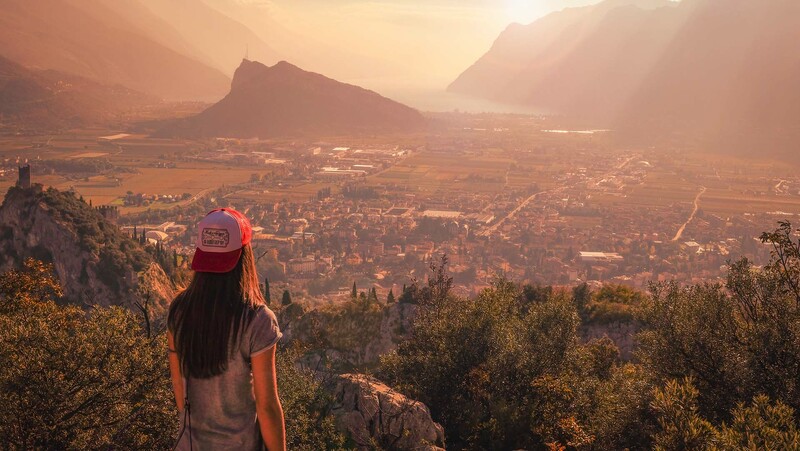 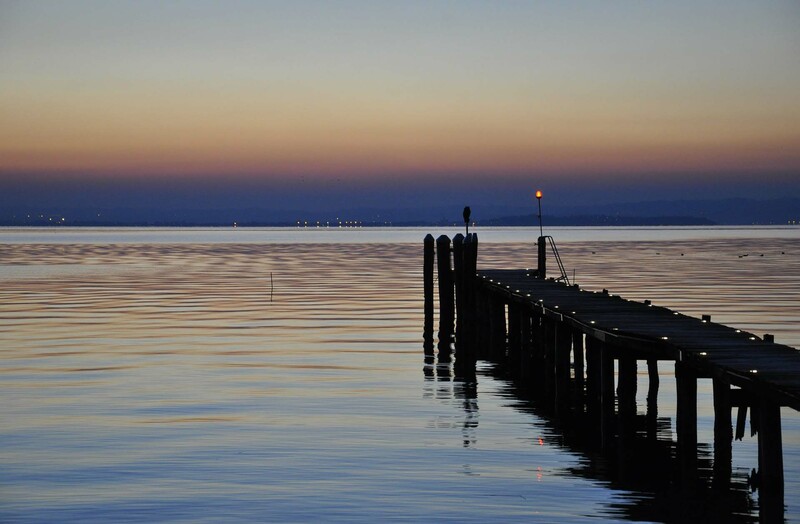 A modern way of life that suits everyone, from sports lovers, families and couples to travellers. 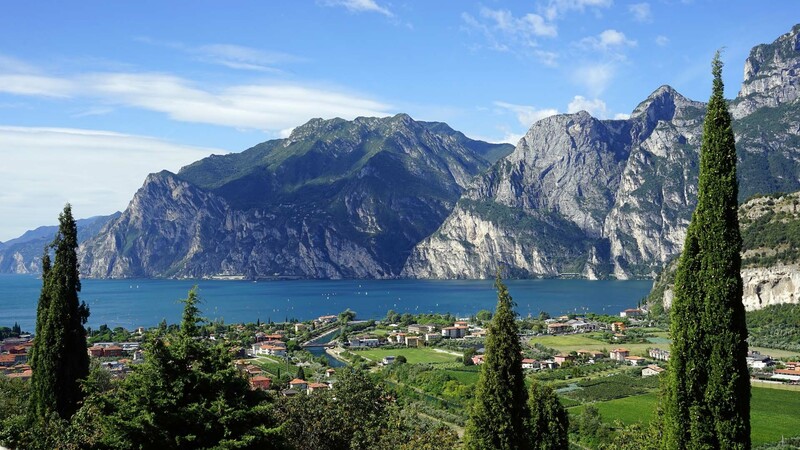 Make sure you don't miss a thing as we help you create your perfect holiday in the wonderful town of Torbole.